Our Family has achieved to introduce to your eating habits the buffalo milk, a magnificent gift for your health. Buffalo milk is a natural product with ripe and soft texture, which leaves a pleasant taste to your mouth and it is rich in calcium, iron, phosphorus, minerals, vitamins and omega fats. It contains 58% more calcium and 40% more proteins from the goat and cow milk, proving the reason why it gains continuously followers to the market and to the consciousness of the consumers. 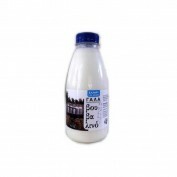 Moreover, it’s the only choice for those who have lactose intolerance. In its significant assets are included the lower levels of cholesterol (43% less cholesterol in comparison with the other dairy products). 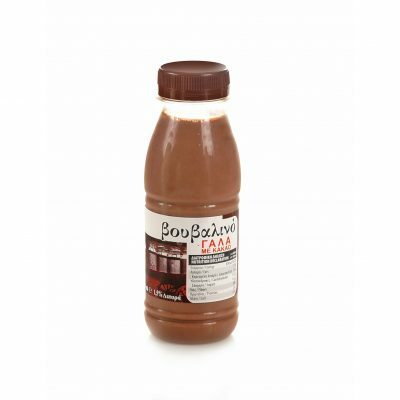 Also it has to be mentioned that you can buy it as full-fat or low fat and fulfill even the most demanding taste. This 100% Greek product has also a powerful antioxidant activity, as it owes this activity to the powerful immune system of the buffalos, which consume grass, trefoil and straw and they don’t need cattle or antibiotics. 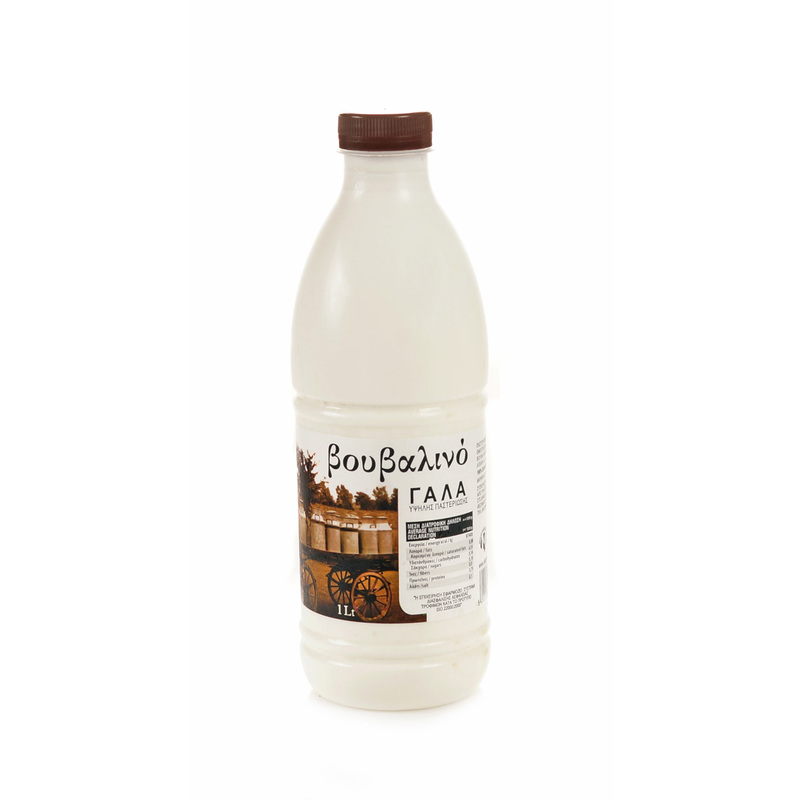 100% Greek product , collected from the area of Kerkini. 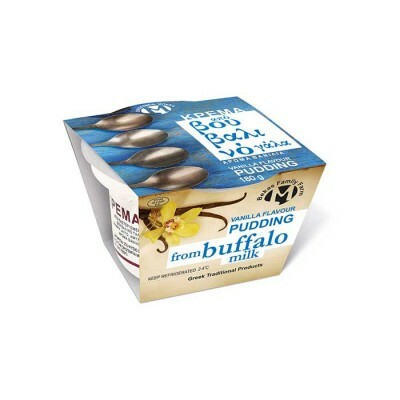 Pasteurized homogenized buffalo milk, fat 6-7%.